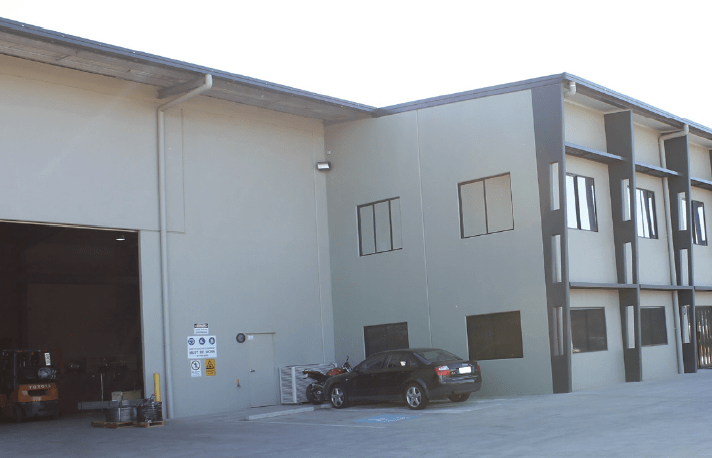 Adrian Rook, General Manager of Durapower Industries, Nambour has made his business more energy efficient by replacing his warehouse lighting with Conservergy’s energy saving solutions. However, like many, was sceptical in the beginning that changing a few lights was going to make a difference. In October 2013, Adrian reached out to Conservergy to fulfill his goal of cutting electricity costs, reduce environmental impact and provide a better working environment for his employees. The first step was Conservergy visiting the Durapower premises and inspecting existing light fittings and conducting a free energy saving audit. From the observations, Conservergy provided Durapower Industries with a customised proposal which outlined the best solution to get the maximum amount of energy savings. During the audit, the existing warehouse energy consumption was recorded being approximately 23,846 kilowatts (kW). 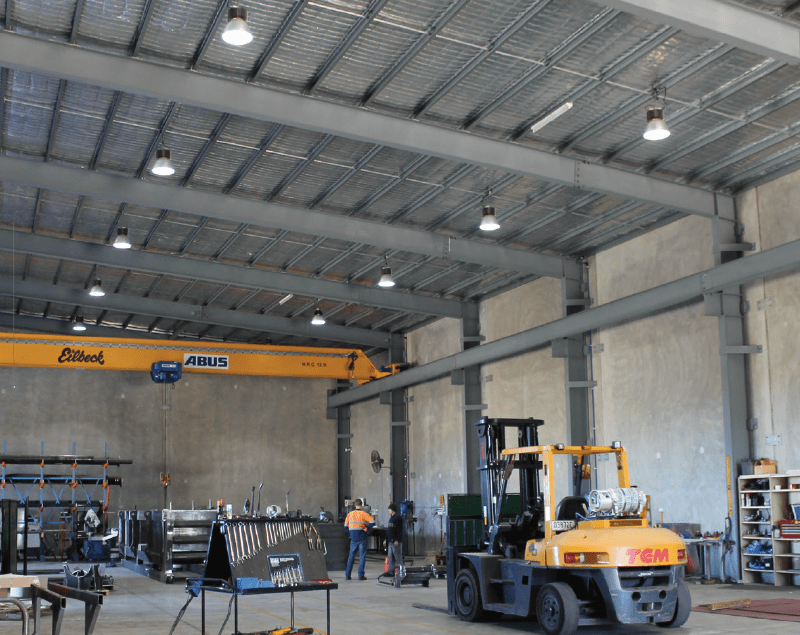 During the proposal stages, Conservergy also provided Durapower with options to not only upgrade the warehouse lighting but both internal office lighting and external flood lighting. 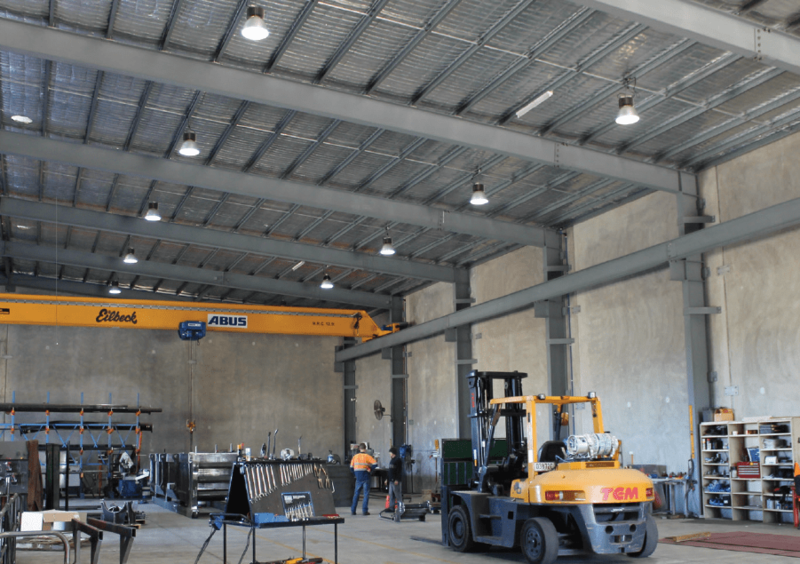 The Conservergy supply and install of 18 energy efficient LED Highbays, reduced the Warehouse energy consumption to 7977kw, a huge reduction of approximately 15,869kW. Reducing the businesses carbon footprint by 15 tonnes of CO2 each year and resulting in an impressive 66% in energy savings for Durapower Industries. The new LED lights are much brighter and have no lag time when turning them on, improving efficiency and reducing costs. Not only are they brighter, but also much better quality, and as a result our employees are working much more efficiently. Initially we were sceptical that the initial outlay could be recouped by the savings in our power costs but we have clearly identified significant savings, and we are using the lights for longer shifts - that's improving our bottom line. The three unique Conservergy brands used in this project were selected due to their individual purposes and ability of fulfilling the clients needs. Exceeding expectation, trustworthy brands with a 5 year warranty.